When it comes to all of the back to school deals that are out there, I tend to try to keep my eyes on them and watch for them as they arise. Even though school has started back up, I still find that getting those back to school deals on clothes for my kids to be a necessity. Sure, I stocked up on clothes and back to school items for them, but with the Fall quickly approaching, I need to stock up on those long sleeved shirts and pants. With my kids, they love to play, especially Robert, and with him being rough on his clothes, I find that finding those deals on items like jeans to be a must! Recently I was given the chance to do some back to school shopping at The Children’s Place. I love walking in to my local store and seeing all of the displays with the sales on them. It is a great place to shop for all three of my kids, from Estrella and Robert to all of the adorable baby items for Wyatt. Since Estrella is my shopping buddy, she loves heading to The Children’s Place, to not only find great deals, but also find all of the fashion that is perfect for wearing to school. While we were at our local Children’s Place recently, Estrella was able to score some great deals on the basic denim and the long sleeved tops that we had set out for. I was also able to find some great deals on the denim and tops for Robert and Wyatt while we were there, and to top off our shopping experience, when I went to check out, I was given some Place Cash, which I will get to use on my next trip! I enjoy the selection available and seeing the displays set up gives Estrella inspiration when she does her shopping. 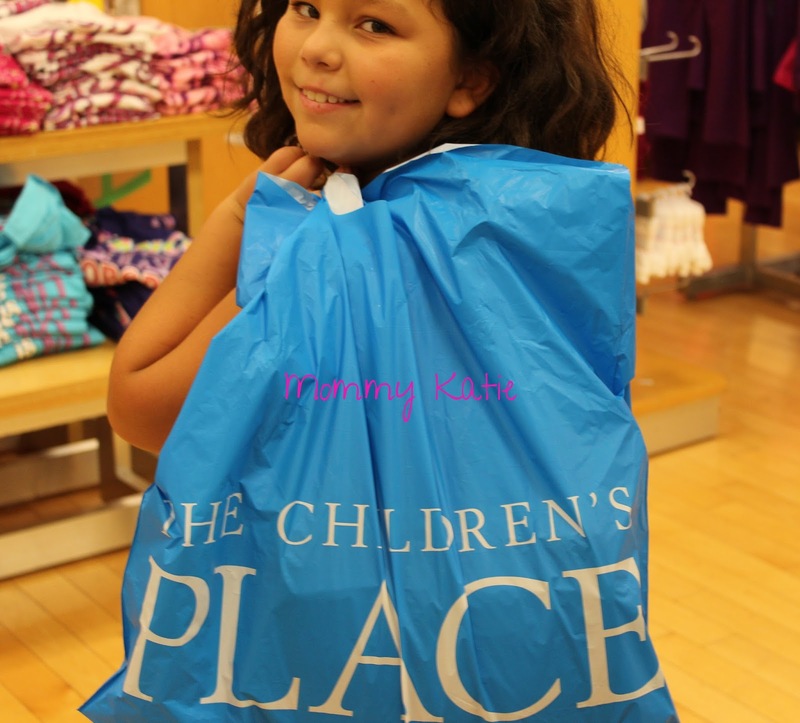 In all, we have always found The Children’s Place to be one of our favorite shopping destinations in our local mall, and I enjoy being able to get the clothing my kids need, save money on them and also earn Place Cash for the next visit! 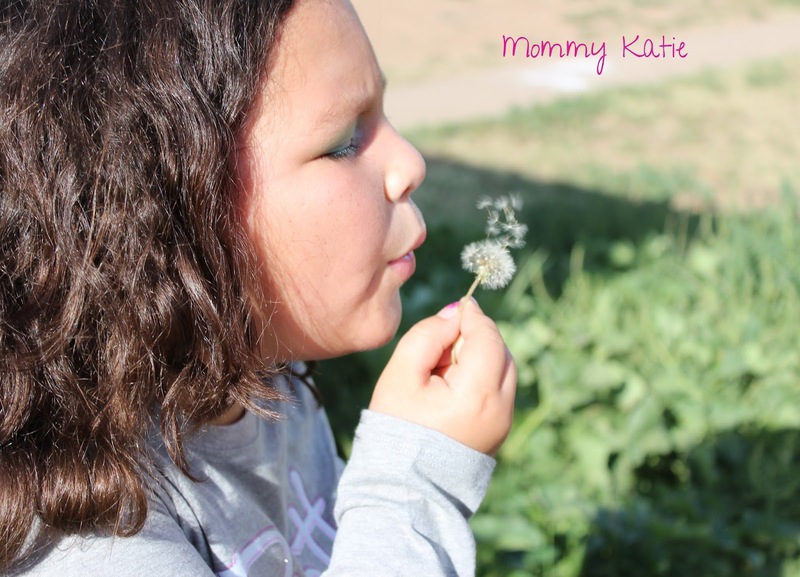 Well, to help my readers out with their own shopping needs this school year, the wonderful people from The Children’s Place would like to give one of my amazing readers a $25 gift card! Previous Post Get Help With Your Kids Hygiene Routines With Tooth Tunes & 1 Direction! I would get a red V-neck sweater. I like the sequin shine tiered skirts in any of the colors listed. My grandson really wants a pair of red jeans, he saw a teen wearing a pair and now he wants them. So I would get him the color five-pocket pants in red. I would put it towards cold weather outerwear, like the ski overalls.Thanks!Jayme H.
I would get some tees for my grandson like the alligator graphic tee and monster graphic tee! I would get the tiered chambray skirt. My eight year old needs winter and fall pants. We love Children's Place jeggings. I would get the tiered sparkle tutu in pink! I'd buy the leopard cardigan sweater! I like the Plaid Player outfit. I would get the jeggings. I would get a uniform sweater coat for my daughter. I would get the skinny jeans – dark vintago indigo. I would use it to buy him the 3 in 1 jacket for winter. I would get the sparkle 'n shine dress. I would get the peplum tunic for my daughter. I would get a v-neck sweater and jeans. The Peplum Tunics are so cute and I love their graphic tees for boys! I'd like some warm winter hats for my son. I would get my grandson the graphic Tee: "Keep your head in the game". He's playing tackle football. I love the clothese from The CHildrens Place I would love to get my granddaughter a pair of these leopard jeggings, I really think these are neat. I'm into the thermal mesh dresses! I'd get sleepers for both my twins! 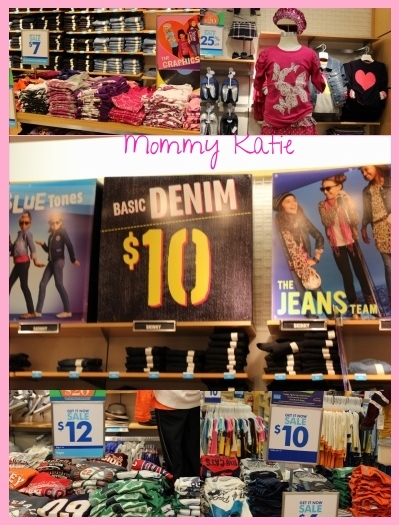 Children's Place jeggings or some graphic tees. I would get a couple of either the short or long sleeve graphic tees and a couple of the basic denim pants for my grandsons. I like their Spanish graphic tees! I would get the $10 jeans and a few graphic tees. I like the v-neck sweater in evening blue- a classic for boys! I'd get the leopard cardigan sweater. I like the Tutu Chic outfit! I would get their Bear Hoodie! I would get the polos and navy pants. I really like the boys zip up sherpa hoodies. My son would love the camo one. I love Childrens Place. I buy most of my sons clothes there. I'd get the True Blue Rocker outfit – thank you. It is so hard to find pants for my sister to wear because she is so tiny but I am always able to find a pare at Child's Place. I would get my son some cargo pants and longs sleeved tees. I'd get my daughter some jeggings and tutu's for fall. I'd get the Cupcake Nightgown. I would get some fleece pants for our son. I like the rhinestone cardigan. I would buy the Boy's Ski Jacket item #: 2011136_521 in CHRCOALSKY, I love it! I would love the leopard cardigan sweater for my granddaughter. She loves all animal prints. entered little mermaid giveaway, thanks! I would definitely get some of the cute long-sleeved graphic tee's for the upcoming winter! a fall wind breaker type jacket and a winter coat. I would buy jeans for my son. I like the Great Pumpkin outfit for my son. So cute! everytime we go in there, we look at those zip-up sherpa hoodie. The uniform jumpers with the knit jeggings would be an adorable outfit. I would get the purple Rhinestone Cardigan! I would get the girls floral leopard bubble dress! So cute, thanks! I would get the Hello Kitty Fleece PJ's in pink for my granddaughter. I would get jeans and some winter gloves and hat. I would get my daughter the sequin ruffle dress. I'm loving the smocked chevon jumper and the owl sleeper! clothes for my baby nephew. I'd get the full argyle v-neck sweater for my son. I like the animal attraction outfit. Alaskan zip front boot for my niece. I like the fair little lady dress for my daughter. I would get the "fair little lady" dress. Thanks for the giveaway! I like the life of the cardi outfit. I would buy my son these http://www.childrensplace.com/webapp/wcs/stores/servlet/product_10001_10001_-1_1051161_958291_26601%7C552575_boy%7Cactivewear_boy. I like the newborn faux-fur bunting. I love the embroidered peasant dress!